Michael Wu had made the 3 types of analytics famous - Descriptive, Predictive and Prescriptive. A good article on this is available on InformationWeek here. Jotting down some snippets from the article and the Wikipedia page. "The purpose of descriptive analytics is to summarize what happened. Descriptive analytics looks at past performance and understands that performance by mining historical data to look for the reasons behind past success or failure. Most management reporting - such as sales, marketing, operations, and finance - uses this type of post-mortem analysis. Predictive analytics utilizes a variety of statistical modeling, data mining, and machine learning techniques to study recent and historical data, thereby allowing analysts to make predictions about the future. Predictive analytics answers the question what will happen. In the most general cases of predictive analytics, "you basically take data that you have; to predict data you don't have." For e.g. predicting the sentiment from social data. Prescriptive analytics goes beyond descriptive and predictive models by recommending one or more courses of action -- and showing the likely outcome of each decision." Design Thinking is a philosophy or a set of principles that can be applied to any creative endeavor. User Experience SMEs have been using similar methodologies for UX design for decades. 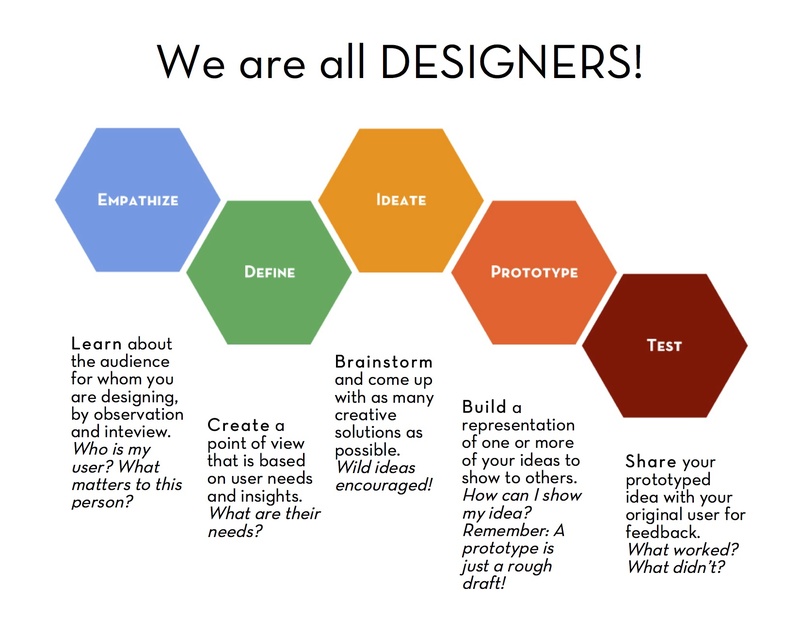 Design thinking also embraces many of AGILE concepts such as iterative prototyping, closer end-user engagement to get a first-hand experience of the customer business context - i.e. more human-centric or customer-centric, fail-fast culture. Jotting down a few video links for folks who want to learn about Design Thinking. https://hbr.org/2008/06/design-thinking - A good video at the bottom of the article. http://dschool.stanford.edu/dgift/#crash-course-video - A free video crash course on design thinking.